Planning to travel? You'll want to plan ahead. 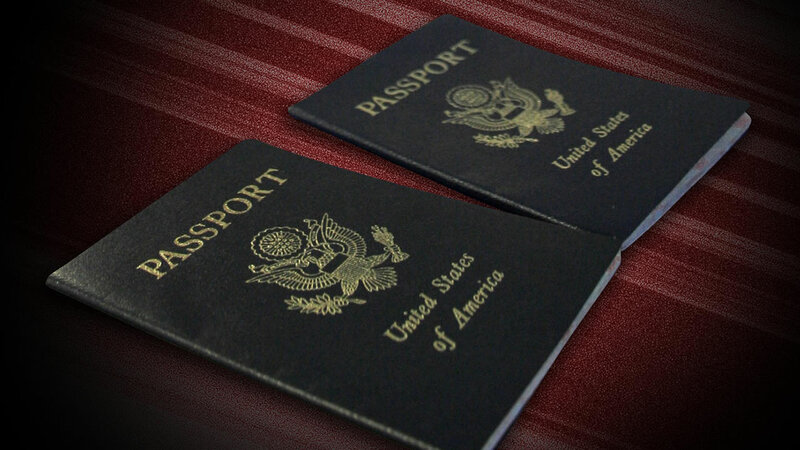 Nearly 49 million passports are set to expire within the next three years. That's why government officials are issuing the warning now to expect a flood of renewal requests through 2018. The US law that went into effect in 2007 is to blame. It requires all US citizens to use a passport when traveling to Canada, Mexico, the Caribbean and Bermuda. As a result, nearly 18 million passports were issued that year alone. So what, you ask? Well, here's the deal. Since passports are only good for 10 years, all those 2007 passports are about to be up for renewal. We just got 2016 started, you say! True enough, but you need to factor in the fact that many European countries won't accept passports within six months of their expiration date. Suddenly things just got a little more real. Renewing a passport book costs $110 and can be done by mail. First-time holders must apply in person at a designated post office, court or other agency, and that fee is $135. Got kids? They play by different rules. Children's passports are only good for five years, and must be applied for in person, with the consent of all legal guardians. State Department officials said they expected to issue more than 17 million new passports and renewals this year. Experts advise that getting your passport could take six weeks or longer.